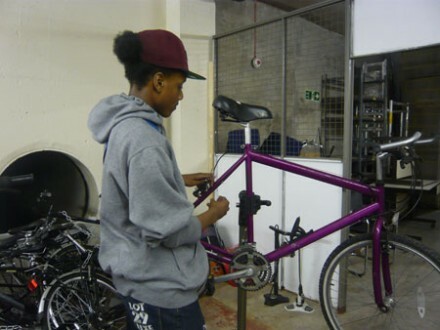 LJAG is working with Cycooldelic Revolution cycle hub on Brixton Road to train up young people as cycle mechanics. This fantastic project offers the young people the chance to attend four three hour sessions at Lambeth Accord, build their own bike and then take it home. These new young cycle mechanics will have the chance to go on to more advanced courses, start teaching others and learn business skills. More courses are planned for the future. We would particularly like to hear from young women who are interested in learning this skill. Email ljactiongroup@gmail.com for more details.